Houghton Mifflin Harcourt, 9780544715295, 416pp. WEIGHT WATCHERS INTERNATIONAL, INC. is the world's leading provider of weight management services, operating globally through a network of Company-owned and franchise operations. 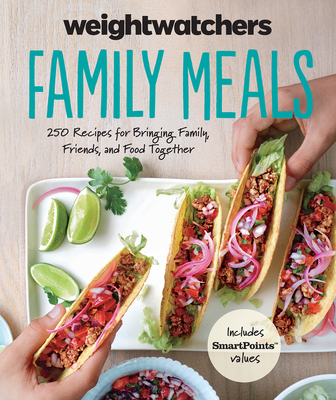 Weight Watchers holds almost 50,000 meetings each week where members receive group support and learn about healthy eating patterns, behavior modification and physical activity. WeightWatchers.com provides innovative, subscription weight management products over the Internet and is the leading Internet-based weight management provider in the world. In addition, Weight Watchers offers a wide range of products, publications and programs for those interested in weight loss and weight control. Since October 2015, Oprah Winfrey has been a part-owner and spokesperson for the program.